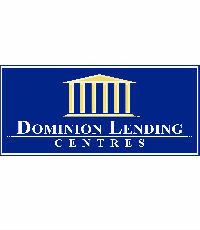 Despite the economic hardships throughout Alberta, Edmonton-based Dominion Lending Centres Capital Region is thriving. 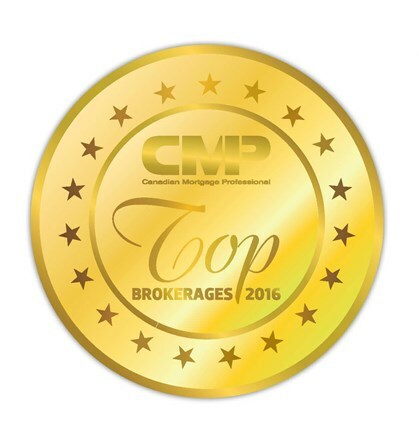 Although the brokerage has only been around for two years, it proves that experience goes a long way. “We have seasoned agents who try to provide a personalized service to the clients,” says a team member. The results speak for themselves: Liliana Peric and her team of four agents had an average volume pf $34 million each in 2015.